South Korean publisher Netmarble wants to buy one of its biggest local competitors Nexon and is putting together a consortium to make a bid that could be worth as much as $9 billion. Nexon is effectively up for sale after its founder and controlling stakeholder put his shares up for sale. The holding company owns a 98.64 per cent stake in the publisher, worth around $9bn. Reuters reports that Netmarble, which publishes games such as Marvel Contest of Champions and Lineage 2: Revolution, said it had considered the acquisition for two months before putting a purchase plan into action a month ago. Netmarble is not the only company thought to be in the running for Nexon. 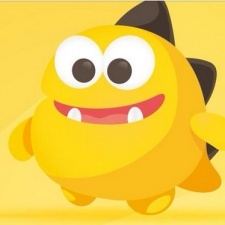 South Korea’s Kakao and China’s Tencent are also said to be considering bids. Tencent already has stakes in both Netmarble and Kakao.